Holiday Kick-Off Celebration at Lido! Kick off the Holidays at Lido Marina Village: December is here and so is the holiday fun - don't miss out on a great day full of family, friends, and pups! 12 – 3 pm: Charlie & Me invites you to join them in the launch of WTFrenchie’s Pup Accessory line, Saint Rue! Enjoy a puppy photobooth, caricature artist, treat bags and more! 2 – 5 pm: The Lido Deck will be hopping! 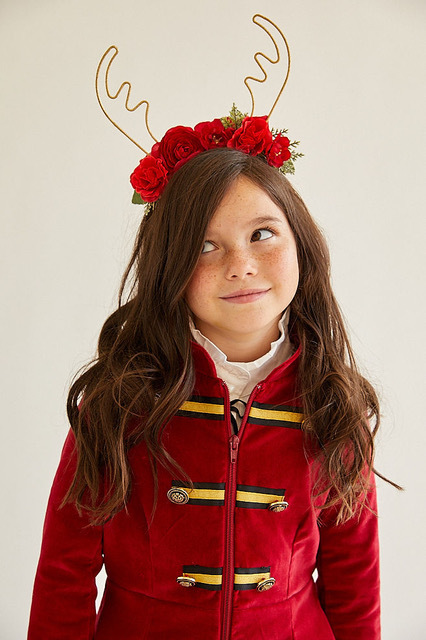 Enjoy a special Holiday Pop-Up with Kasey Blue Kids, Daydream Republic, live holiday music and plenty of festive surprises! 2:30 pm: The Newport Beach Fire Department will be visiting with Engine 62 and handing out candy canes for the kiddos! 5 pm: Let it Snow! Sip on hot chocolate or glogg and experience a surprise 'snowfall' at Malibu Farm.